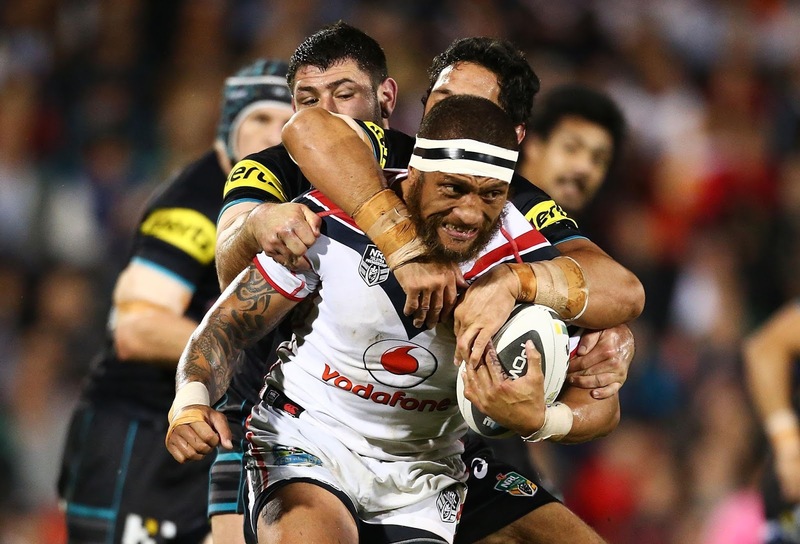 Making his debut against the South Sydney Rabbitohs in Round 11, 2004, Manu Vatuvei has certainly had his fair share of ups and downs over his career. While question marks have always lingered over his handling skills and his turning circle being as big as the Queen Mary, there has never been any doubt over his try scoring ability, his ability to roll his sleeves up and gain big metres for his side coming out of trouble or his ability to raise the level of confidence in his fellow team mates just by his presence on the field. Over the years The Beast has become a fan favourite, a cult hero among supporters and an idol/hero among the younger generation of Warriors fans. 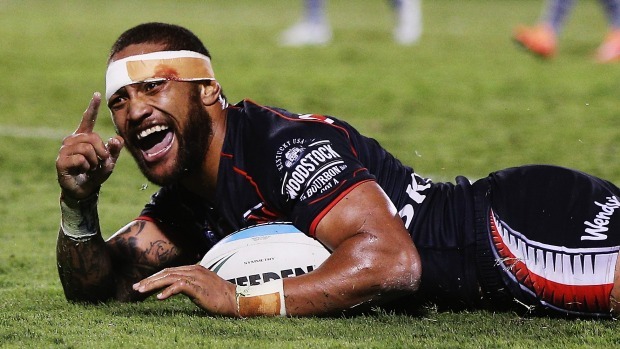 In Rd 14 of the 2015 season, Manu became the first player in NRL history to score at least 10 tries in 10 consecutive seasons. With 3 tries next to his name for the 2016 season and currently being on the sidelines until approximately Rd 17 with a hamstring injury, i am not counting The Beast out to extend that record to 11 seasons. If Manu does in fact return in Rd 17, the sides the Warriors have left to play are, Gold Coast Titans (twice), Manly Sea Eagles, Canberra Raiders, Penrith Panthers, South Sydney Rabbitohs, North QLD Cowboys and Wests Tigers. While stats don't always tell the full story, below is an indication on how Manu has gone over the last 3 seasons (2016 not included) against the remaining sides to play and shows just how close he can go to extending his try scoring record to 11 seasons. With a strike rate of roughly 80% over the last 3 seasons against the remaining sides to play for 2016, that would result in Manu scoring another 6-7 tries for the regular season, leaving him with 9-10 tries for the year. Can Manu make it 11 years on the trot scoring at least 10 tries in a season or will a disruptive 2016 season put an end to his try scoring record? If there is 1 thing Manu knows how to do it's to score tries, and plenty of them. I am backing The Beast to get the job done and extend his record with ease. Are you backing The Beast? Or will 2016 be the first time in a decade Manu doesn't cross the stripe at least 10 times in the 1 season?